Areas of Special Interest Head and Neck Oncological Surgery, Thyroid, Parathyroid, Salivary Gland, and Pharyngeal Pouch Surgery. Complex and Revision Head and Neck surgery. 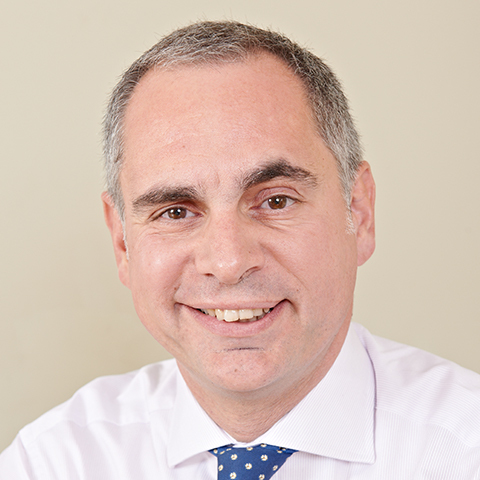 Mr Simo is a Consultant Otorhinolaryngologist Head and Neck Surgeon working in the NHS at Guy’s and St Thomas’ Hospital NHS Trust. 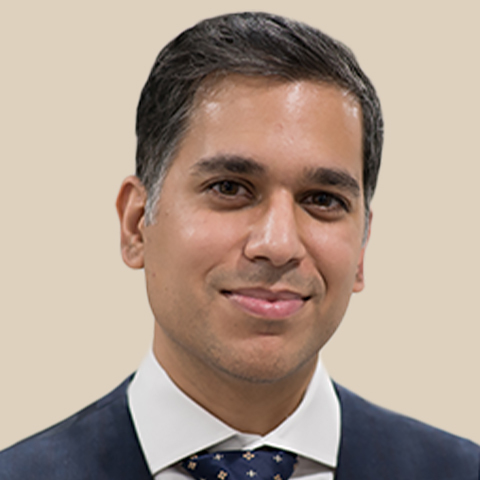 Prior to this, he was a Consultant at University Hospital Lewisham for 5 years.He has a dedicated practice to head and neck oncological surgery, thyroid, parathyroid and salivary gland surgery. 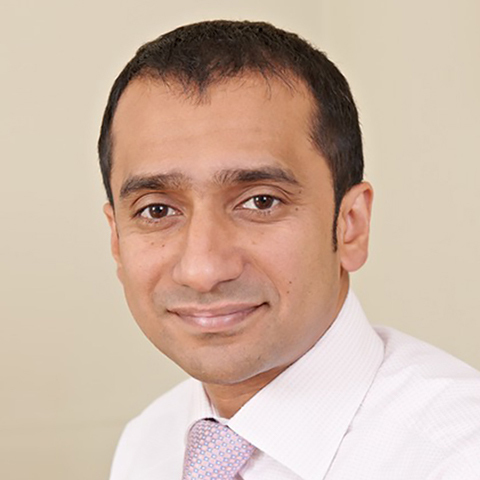 He is a member of the Guy’s and St Thomas multidisciplinary head and neck and thyroid oncology teams which provide cancer services to South East London and a tertiary service for complex head and neck oncology and thyroid surgery. 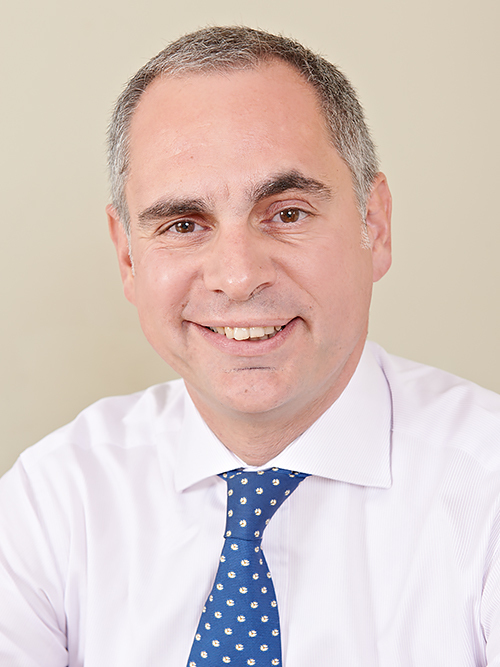 Mr Simo graduated from the University of Barcelona in 1988, trained in Otorhinolaryngology Head and Neck Surgery in Shrewsbury, Nottingham and Manchester. 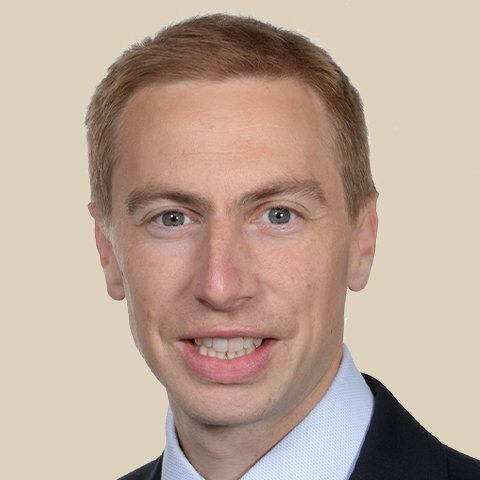 He was awarded a travelling fellowship from the Royal College of Surgeons and Physicians of Glasgow to undertake further training in head and neck oncology and thyroid surgery in Philadelphia in the USA. 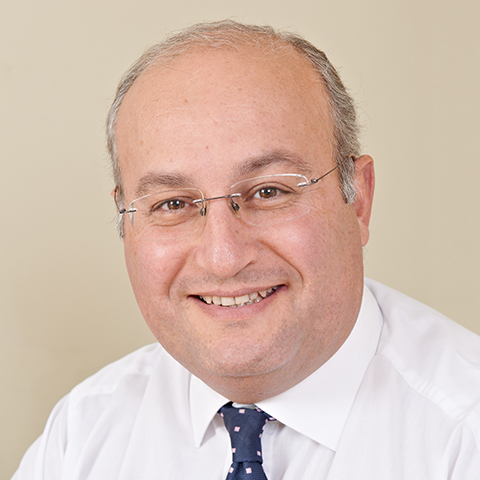 Mr Simo has published over 50 original articles in peer reviewed medical journals and has authored 5 chapters in national and international head and neck surgery textbooks. 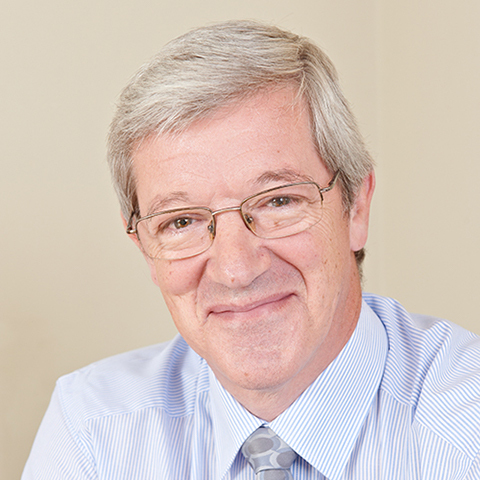 He is an Honorary Senior Lecturer and Clinical Advisor at Guy’s, Kings and St Thomas’ Medical School. 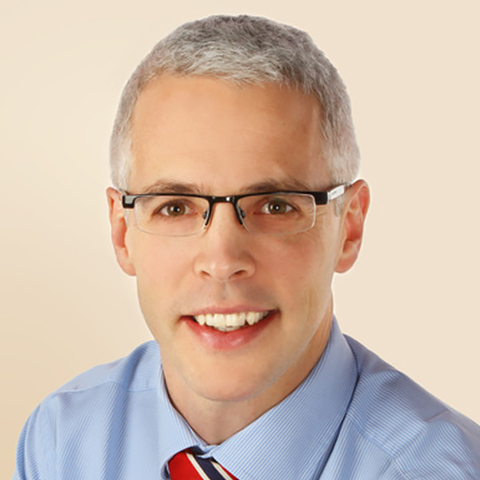 He is actively involved in training and teaching undergraduate students and postgraduate doctors, GPs and is a faculty member of several national and international head and neck courses. He is a reviewer for several otorhinolaryngology, head and neck Surgery journals and has been an invited speaker in major national and international meetings and conferences.